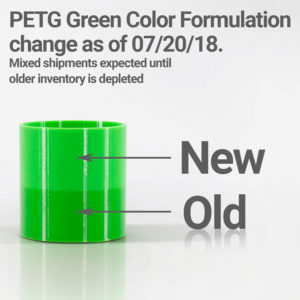 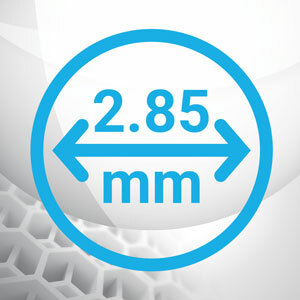 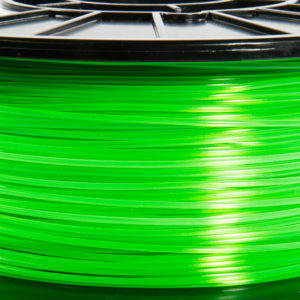 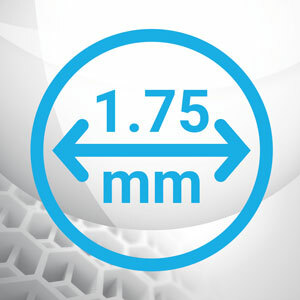 PETG filament (Polyethylene terephthalate glycol-modified) has the benefits you would find in ABS (strength, temperature resistance, durability) with the printability of PLA. It has excellent layer adhesion and produces prints with less warpage and shrinkage. 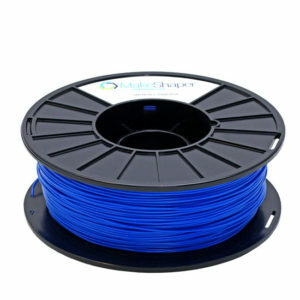 PETG is the perfect mix of ease-of-use to rigidity for 3D prints. 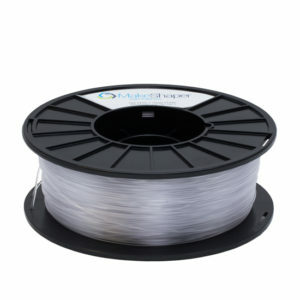 Choose MakeShaper for the best PETG filament!